I couldnt let this week long blog series slip by without mention of this next band. 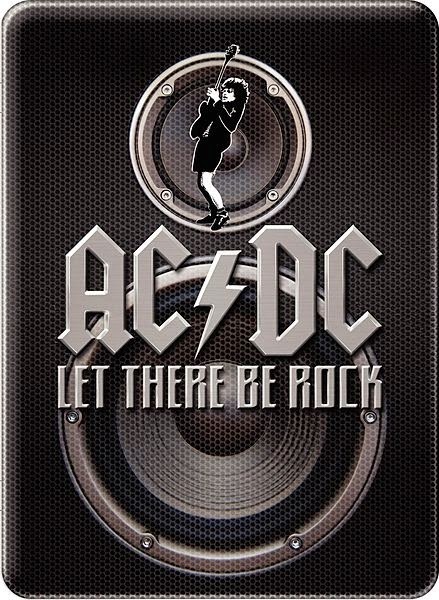 AC/DC are an Australian hard rock band, formed in November 1973 by brothers Malcolm and Angus Young, who continued as members until Malcolm's illness and departure in 2014. Commonly referred to as a hard rock or blues rock band, they are also considered pioneers of heavy metal and are sometimes classified as such, though they have always dubbed their music as simply "rock and roll". To date they are one of the best-selling bands of all time, with a total of more than 200 million albums sold worldwide. 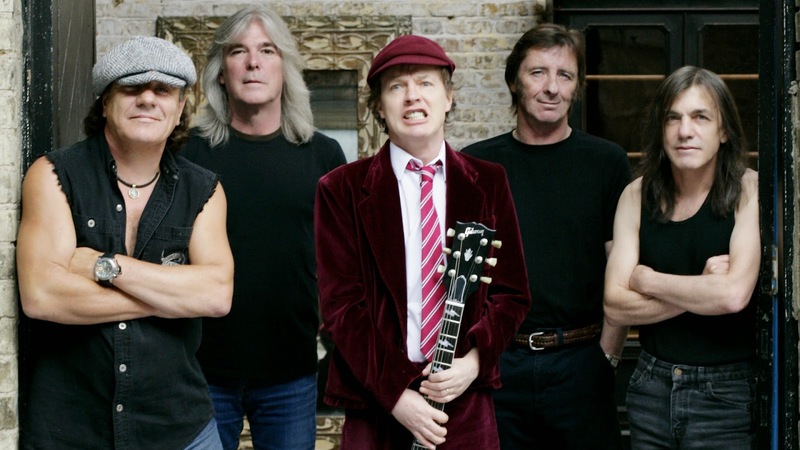 AC/DC underwent several line-up changes before releasing their first album, High Voltage, on 17 February 1975; Malcolm and Angus were the only original members left in the band. Membership subsequently stabilized until bassist Mark Evans was replaced by Cliff Williams in 1977 for the album Powerage. Within months of recording the album Highway to Hell, lead singer and co-songwriter Bon Scott died on 19 February 1980 after a night of heavy alcohol consumption. The group considered disbanding, but buoyed by support from Scott's parents, decided to continue and set about finding a new vocalist. Ex-Geordie singer Brian Johnson was auditioned and selected to replace Scott. Later that year, the band released the new album, Back in Black, which was made as a tribute to Bon Scott. The album launched them to new heights of success and became their all time best-seller, selling over 10,000 copies per day in its first week. The band's next album, For Those About to Rock We Salute You, was their first album to reach number one in the United States. AC/DC declined in popularity soon after drummer Phil Rudd was fired in 1983 and was replaced by future Dio drummer Simon Wright. The band experienced a resurgence in the early 1990s with the release of The Razors Edge. Phil Rudd returned in 1994 after Chris Slade, who was with the band from 1989 to 1994, was asked to leave in favour of him, and contributed to the band's 1995 album Ballbreaker. Since then, the band's line-up remained the same until Malcolm Young's retirement in 2014. Stiff Upper Lip was released in 2000 and was well received by critics. The band's studio album, Black Ice, was released on 20 October 2008 and was the second-highest-selling album of that year. It was their biggest hit on the charts since For Those About to Rock, eventually reaching No.1 on all charts worldwide. 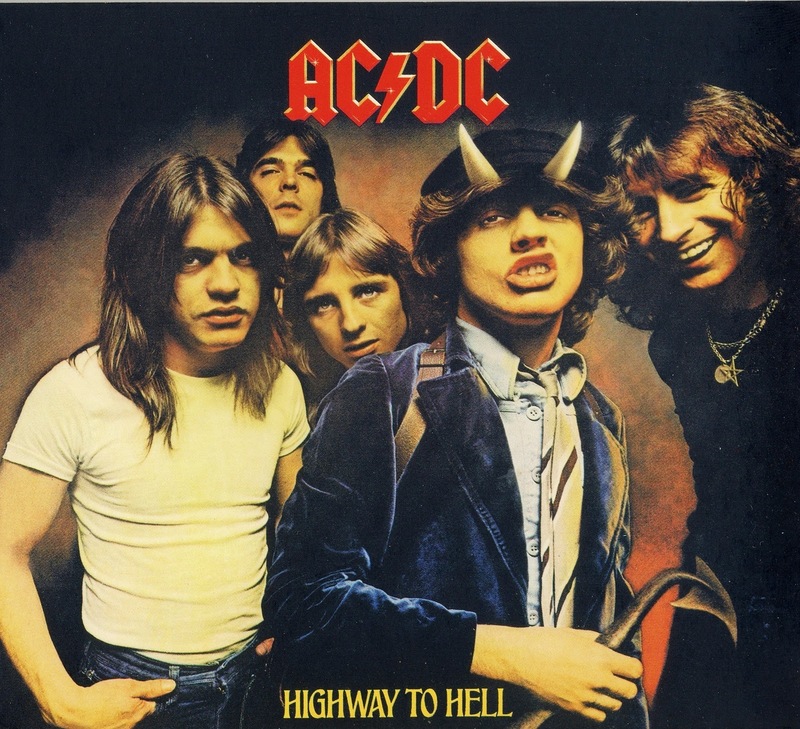 "Highway to Hell" is the opening track of AC/DC's 1979 album Highway to Hell. It was initially released as a single in 1979. The song was written by Angus Young, Malcolm Young and Bon Scott, with Angus Young credited for writing the guitar riff which became an instant classic. 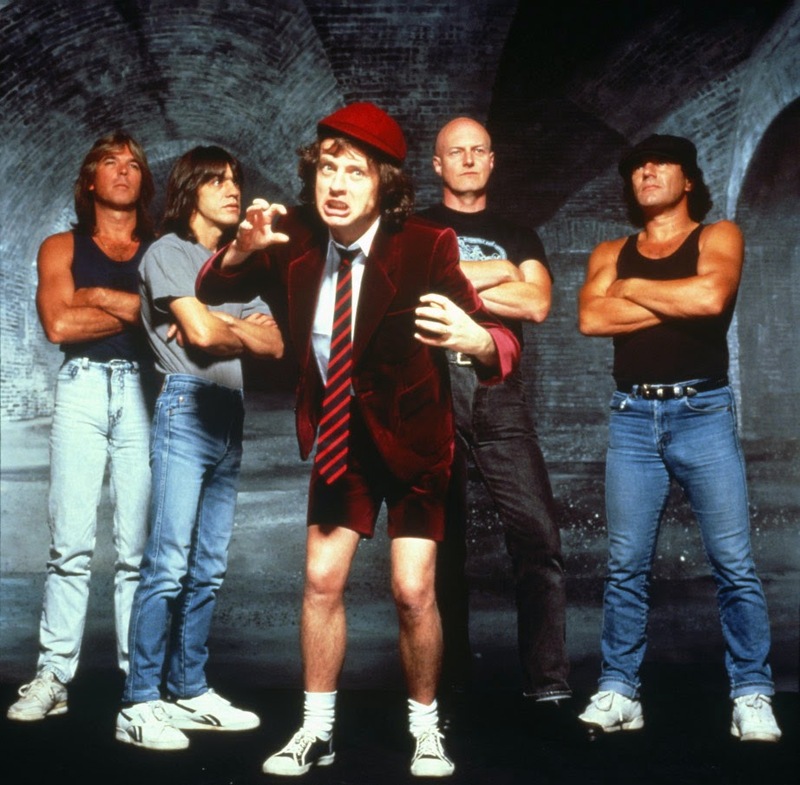 AC/DC had made several studio albums before and were constantly promoting them via a grueling tour schedule, referred to by Angus Young as being on a highway to hell.